Your local Chamber works hard to monitor, understand and influence the development and implementation of public policies that affect businesses and the community here in Woodstock and the surrounding district. Business advocacy is at the heart of our activities at the Chamber of Commerce. 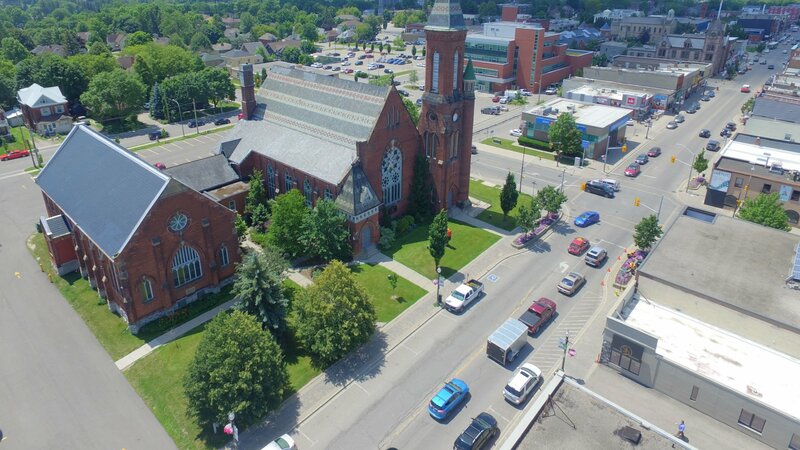 We advocate for economic growth and prosperity for the community of Woodstock at the municipal, provincial and federal levels. With our business focus, your local Chamber is respected and recognized by politicians, policymakers and influencers in the community. We advocate on issues of concern, to represent the views and needs of local businesses, employers and manufacturers. We firmly believe that public officials and politicians at all levels gain from the grassroots knowledge and experience of businesses like yours through local Chambers such as ours. Independence– we are non-partisan and do not have any affiliation to any political viewpoint or other lobby group. We do not receive any government funding of any type. Clear Purpose– our focus is always on the community of Woodstock and District, its people, its prosperity and its future. Empowerment– we enable businesses to feel confident in their ability to be recognized, listened to and represented at all levels.